I'm building an amp with big bottles. I don't have all the parts yet so this thread will not be moving that quickly yet. I also have to finish my planning and design. I'm taking a classic 1960s design and I'm adding in the ability to switch its configuration from a 1966 spec to a 1968 spec. Here's a teaser pic in the meantime. Some of you will be able to tell what I'm going to do with the given information, who knows their amps? peterleroux wrote: JTM/JMP switchable Plexi? 4 big bottles of pain though... How are you going to reign her in? psyx wrote: 4 big bottles of pain though... How are you going to reign her in? Only 2 big bottles and they will be KT66. The other 2 big holes in the chassis is for a can capacitor and the valve rectifier (GZ34). I haven't finished the schematic yet but it'll have switchable tonestack between JTM and JMP and switchable rectifier. The reigning in will be done with a reactive attenuator with a line out so I can make it quieter or silent and use software cabinet simulation. Pardon my ignorance. How many watts will the JTM be? What does the switchable rectifier do? Exactly. It makes the build a bit tricker since the biasing circuit needs a tweak between the SS and Valve rectifier. The power supply rail to the rest of the amp runs 10-20V higher on solid state, so the switch must be a triple-pole dual throw (or on-off-on) so that I can switch that bias resistor also. Thanks guys. It makes more sense now. I guess you are referring to the Mesa Boogie Dual Rectifier. ...one of the half dozen patents Mesa hold. This looks like a great build. Good luck! Are you building off a basic kit or sourcing components individually? Rikus wrote: This looks like a great build. Good luck! As to kits and parts. I bought the parts from Valvestorm, taking most of their basic JTM45 parts., i.e. 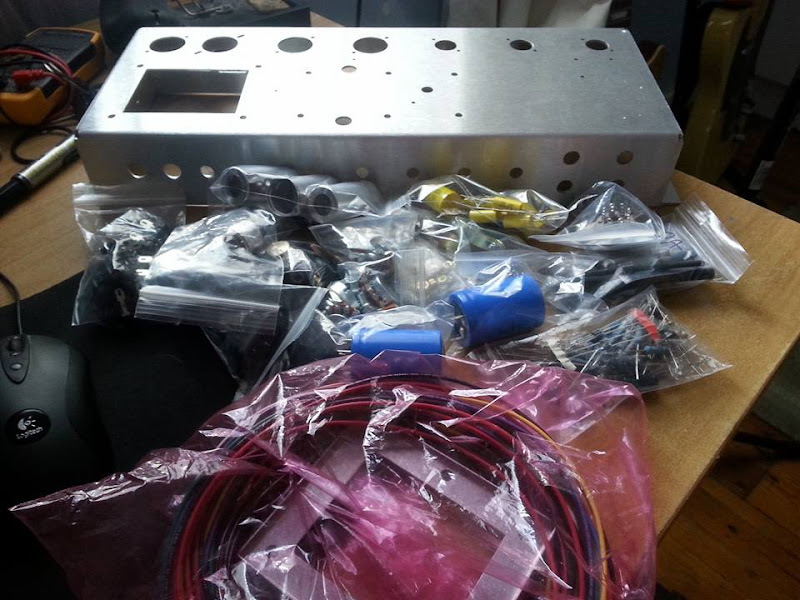 sockets, pots, capacitors, switches, wire, nuts and bolts etc. and adding the extra ones I will need. Its not really a kit, nothing is pre-made. The chassis has been punched but that's it, I'll need to measure and cut and drill the turretboard, work out my own layout, have a box made etc. I bought the turret material and turrets and standoffs from elsewhere and I still need to have faceplates made (I'll know what they need to look like once I've decided which switches I need and where to put them). Edit: I made a mistake. Here's a JTM45 with KT66s. The little ones are 12ax7s. Looking forward to seeing it coming together. Yeah, if you can avoid paying shipping for all the heavy magnet and iron bits that's a huge saving! Jeez I've been drooling over a Marshall. I'll blow myself to pieces though if I attempt a DIY project. Maybe I need to fund my "Marshall JTM45/Bluesbreaker" project I've been thinking about...this thread is causing major GAS!!! I see they also have a JTM45 kit, and it's local so no shipping. Any particular reason for not going that route? If you would then like to modify it, you just alter the thing to what you want, depending largely on your intention for this specific amp I suppose. I have little knowledge of Karel Mars' amp kits. 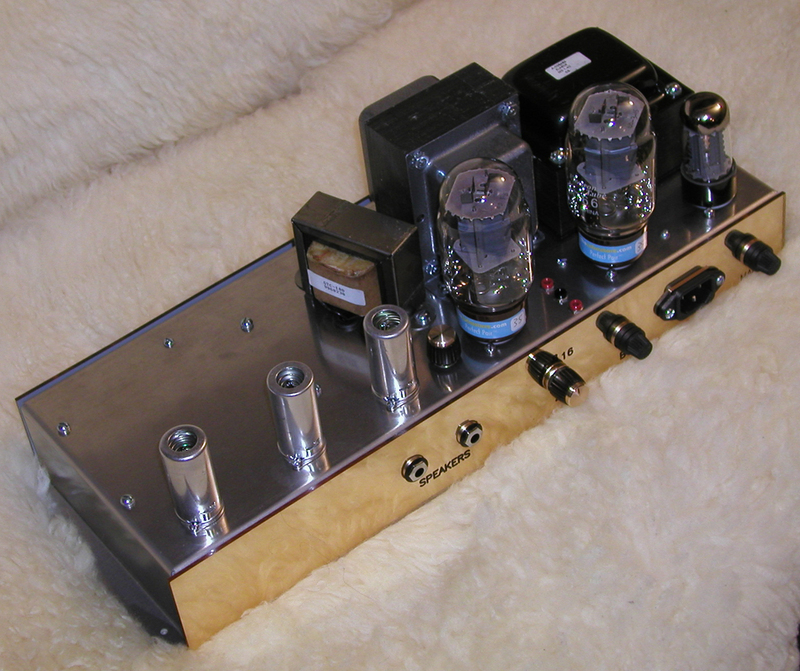 I know lots of people have built them and I know Karel is a very knowledgeable guy regarding tube amps. I have no idea if they come with instructions or not. If they don't and its your first amp, I would advise against something complicated like a JTM45 although I do understand that first building something simpler doesn't necessarily fit the budget. 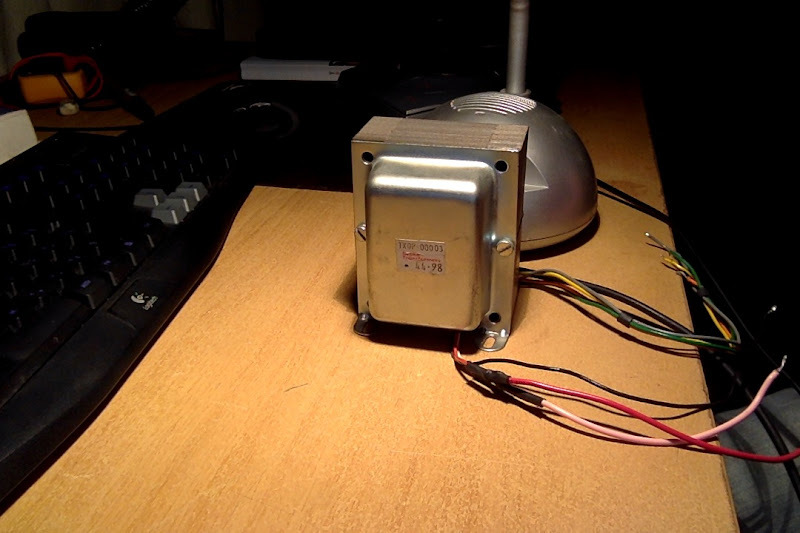 My first amp was quite complicated and I built it without instructions and miraculously it worked (and still works, 4 years later). The Mars kits are slightly more pricey than what I'm paying since I'm avoiding paying for shipping (friends flying my stuff back in their luggage) plus I chose very specific parts based on a variety of highly technical specifications, like size and colour of the components (I'm serious). Also, the Mars kits would have incurred shipping costs on thir way here, so you are in fact paying for that (It makes a huge difference).